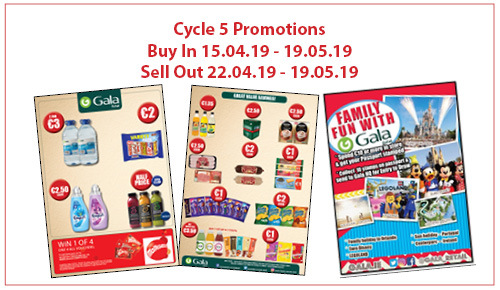 Offers available from 22/04/2019 until 19/05/2019 in participating stores, while stocks last. 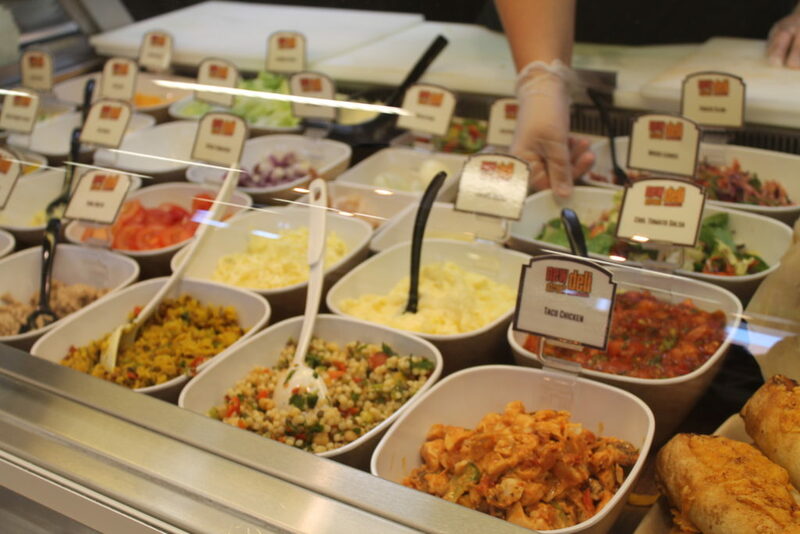 Gala Baker’s Corner concept was rolled out to stores across the Gala retailer network since 2013. Baker’s Corner allows our retailers to offer quality home baked goods to their customers and has been instrumental in recruiting new customers to the Gala brand. Baker’s Corner is delivered in partnership with an independent Irish-owned business, reflecting Gala’s focus on supporting local communities and local suppliers. We have recently rolled out the ‘Costa Coffee Express’ to a range of stores across the estate, and the number of stores carrying Costa Coffee Express will increase in the coming months. In addition to this we are delighted to introduce ‘Coffee Junction’ in store Gala Coffee Offering. 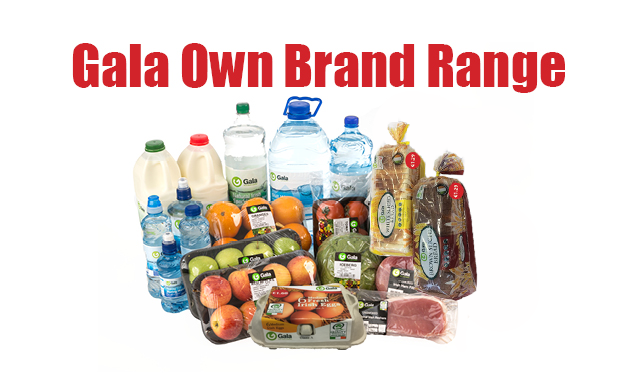 Developed exclusively for Gala retailers only, this offering is available from selected stores nationwide. Expansive plans are in place to develop and increase its distribution by year end. 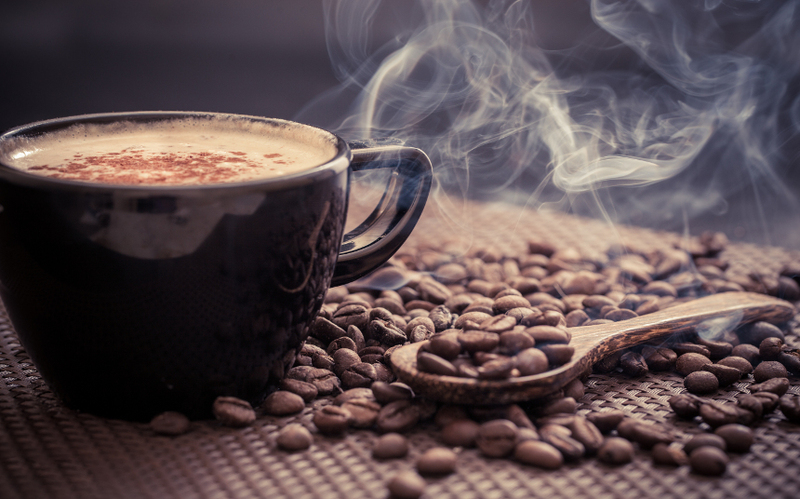 ‘Coffee Junction’ is well composed, rounded, has chocolate overtones and is low in acidity, but with great all round smoothness’ that is pleasant in the mouth. The flavours from these coffees combine together to give a rich, indulgent and smooth slightly nutty flavour and a hint of dark fruits with chocolate velvety textures. It produces a fantastic smooth Crema to indulge the coffee lover, that will have you wanting another cup. 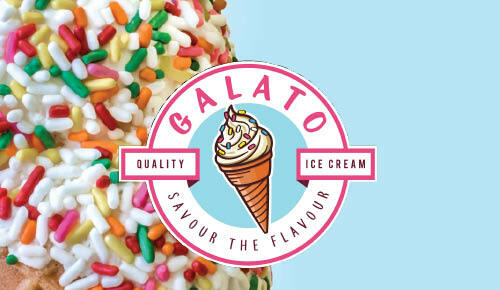 Gala introduced its own fresh whipped ice cream and dessert station, Galato in 2018. The Galato offering comprises of a range of chilled dessert options, including ice-cream, milkshakes and desserts, with a twist. Seasonal offerings will include the Halloween Spooky Banana Boat, Christmas Hot Wafﬂe & Ice Cream with Cinnamon Sprinkles; Valentine’s Day mini ﬁlled donuts with strawberry topping and a St. Patrick’s Day green and gold sundae. The offering taps into the upturn in consumer demand and popularity of frozen desserts and is a great addition to Gala’s expanding concept range. New Street Deli is a new deli offering from Gala, created to complement and reﬂect the updated modern look of the rebranded deli areas in store. 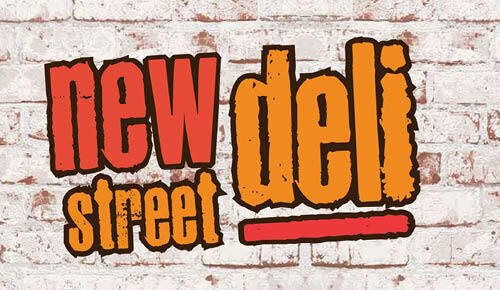 New Street Deli introduces an innovative street food inspired menu, with offerings ranging from New Street Spice Boxes and Messy Taco Fries to on-trend Healthy Protein Salad Boxes and New Fusion Wraps. The new ‘Street Box’ features compostable and versatile packaging for food in which consumers can enjoy their menu choices on the go, complete with a compostable knife and fork, which can simply be disposed of in the recycling bin once ﬁnished.